Can Dietary Change Impact on Bleeding or EIPH? Exercise induced pulmonary haemorrhage (EIPH) has been a concern for racing all over the world for a long time. There are records as far back as the early 1700s describing bleeding in racehorses of excellent pedigree, most notably a horse called Bartlett’s Childers that was nicknamed Bleeding Childers due to his battles with what is now known as EIPH. 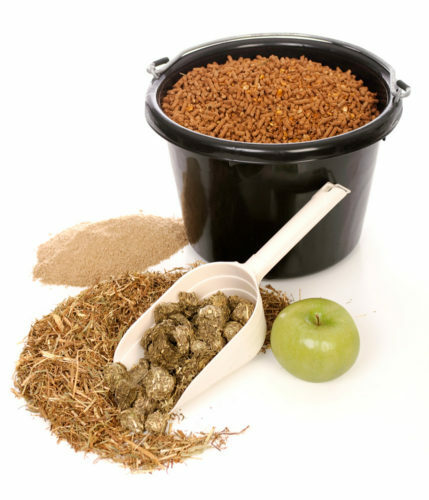 The inherent risks of prohibited substances associated with horse feed and supplements have historically been highlighted by a series of high profile post-race and post competition positive tests. This can occur due to inadvertent contamination of a feed or supplement with an ingredient that contains a naturally occurring prohibited substance or an intentional ingredient may naturally contain a substance that’s prohibited. Being aware of the risks and your responsibilities as a rider or trainer is a good start to staying on the right side of the regulations. 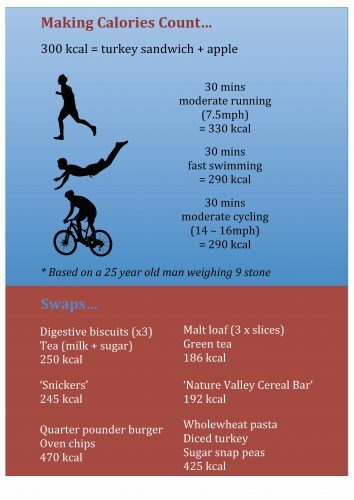 The marginal gains philosophy is based on the view that a series of small, positive improvements in training and race or competition day processes, will cumulatively result in a significant improvement in competition performance and ultimately contribute greatly to increased success. 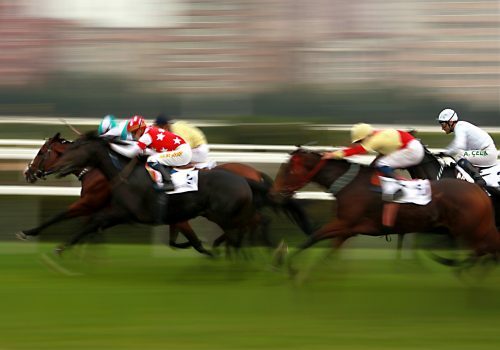 When seeking potential marginal gains, all areas of the entire process of bringing a horse to a big competition or to the racecourse would need to be evaluated, to look for elements that could be improved by just a small amount. In isolation a 1% difference in performance may not be noticeable, particularly given all the other variables that affect performance on race or competition day. Vitamins are a key part of the diet for every horse but are particularly important when we ask more from our horses in terms of exercise performance. 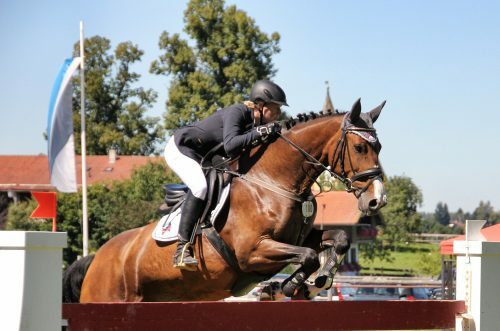 The physical signs associated with an obvious deficiency or excess of one vitamin or another are rare; but despite this we should not presume that the level of vitamins provided in our horses’ diet is optimised for performance. Horses are generally quite tolerant of minor deficiencies or excesses with regards to vitamins and so the margin of acceptable intake to prevent health issues is mostly quite wide. 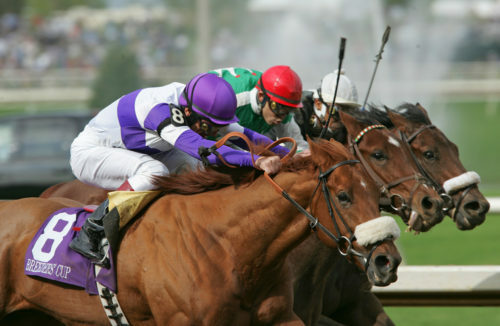 Maintenance of health, however, is a separate issue to optimal performance, which is the ultimate target for horses in race and competition horses. The Critical Role of Nutrition in Tying Up (rhabdomyolysis)? 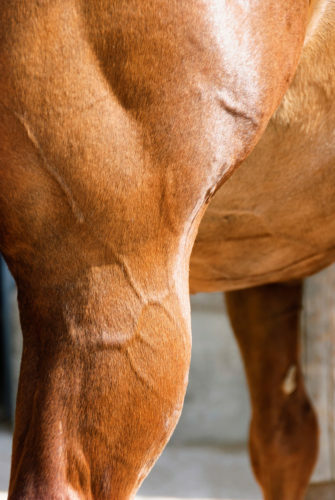 A horse with raised muscle enzymes is always a cause for concern for riders and trainers, whether it is a single isolated incident or a regular occurrence. The muscle enzymes (aspartate aminotransferase, AST and creatine phosphokinase, CPK) when present at a high level in blood usually indicates muscle damage. This may simply be a result of overexertion during training, but can signify a more serious issue in the form of exertional rhabdomyolysis (ER) or ‘tying up’. 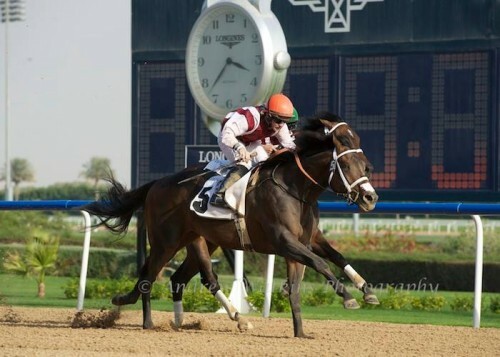 These horses, which are quite often fillies or mares, can be notoriously difficult to train and compete with many lost training days resulting in a decreased opportunity to race or compete. There has been a slow but steady increase in our knowledge of this disease or syndrome, which in more recent years has been helped by the application of genetic based tests for some forms. An increase in our understanding of the metabolic basis for the syndrome is imperative and will help us to better manage these horses in terms of nutrition and training.